Home / MUSIC / Swae Lee / Wiz Khalifa / Wiz Khalifa Featuring Swae Lee "Hopeless Romantic"
Wiz Khalifa Featuring Swae Lee "Hopeless Romantic"
In anticipation of Rolling Papers 2 which is now scheduled to drop on July 13. 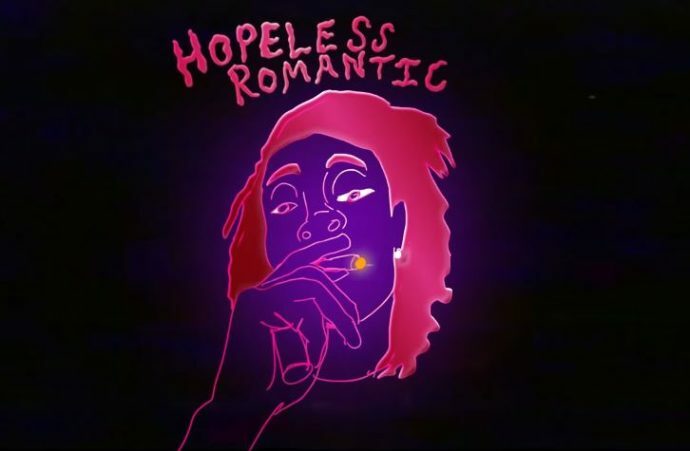 Wiz Khalifa debuts a new single "Hopeless Romantic" featuring Swae Lee of Rae Sremmurd. On the track produced by Young Chop, Wiz raps about his stroke game, and taken no losses while Swae Lee sings about his dolo days. "She don’t allow herself to miss nobody else/I’ve had days where I was dolo/But I never caught a bad case of FoMO," Swae sings. "Don’t talk to me about your previous/You know I’m that times two." Serving as Wiz Khalifa's first full length LP in 4-years, "Rolling Papers 2" will feature contributions by Snoop Dogg, Ty Dolla $ign, Bone Thugs-N-Money, Gucci Mane and more. Listen to the collaboration below and also checkout Swae Lee's new video for "Guatemala" here.